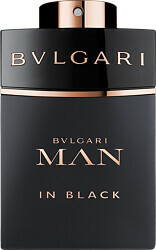 BVLGARI Man In Black Eau de Parfum Spray is rated 4.7 out of 5 by 9. Rated 5 out of 5 by RICB from Amazing, favourite fragrance for the past 3 years. Receive compliments every time I wear it. Rated 5 out of 5 by Hattie29 from One of the best A beautifully seductive fragrance for men. Both warm and spicy, without being overpowering. Rated 2 out of 5 by Gypsum from Disappointed I bought this on the strength of the reviews I had read,I was so disappointed o how quickly the smell dissipated and the fact that the wife didn't even think I had applied any fragrance. 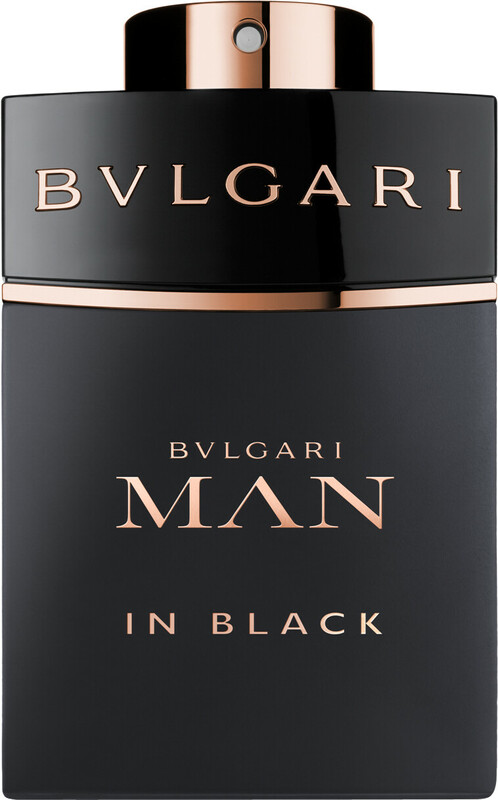 I admit it was my first bvlgari product,I just hope it won't be my last. Rated 5 out of 5 by mum01 from Great fragrance Bought for my husband. Great fragrance. Lasts all day. 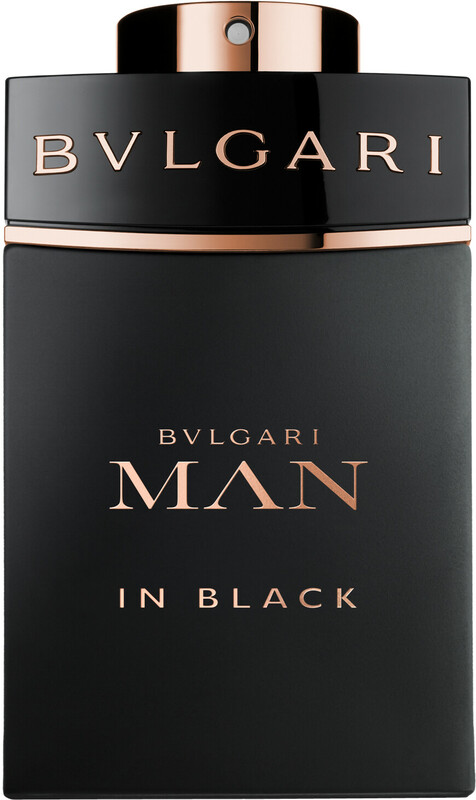 Big fan of Bvlgari!